Radiology is the heart of modern healthcare! 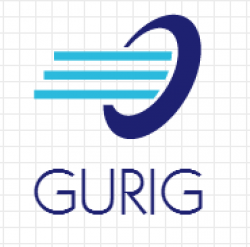 GURIG is a group for Glasgow University Medical Students with an interest in radiology. Events include lectures and tutorials by radiologists and allied health professionals on the basic radiological skills required for medical students. These lectures will aim to correspond to the MBChB course and mostly cover head, chest and abdomen, in addition to trauma imaging and revision lectures and mock osce events nearer the exams which should prove helpful in those dreaded spot stations! The group is open to all Glasgow University medical students. We will keep you updated about events on our facebook page, but remember to also sign up for emails about our events.